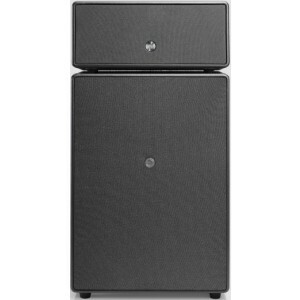 A wireless multiroom speaker system delivering BIG sound via bluetooth, airplay, spotify connect and more, that's loud enough to fill large to very large rooms. 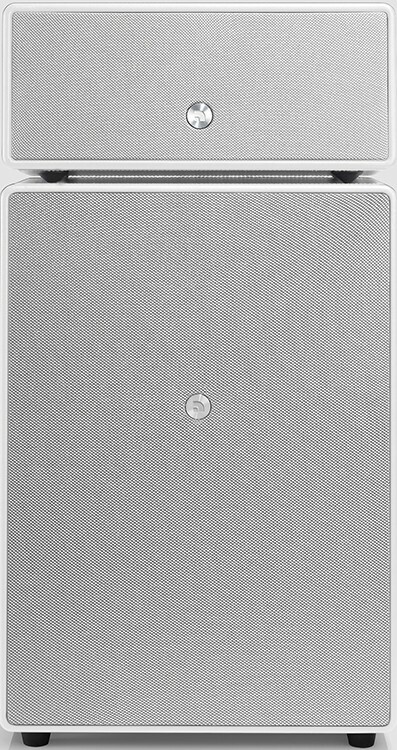 Audio Pro Drumfire is the loudest playing multiroom speaker. Drumfire delivers a pure, bold sound with super crisp details. You will physically feel every little part of your music. But loud isn’t everything, even listening at low levels, Drumfire will make your music come alive. The Drumfire is a multiroom speaker meaning you can group two of them in a left/right setup and the concert will be on stage in your home, literally. 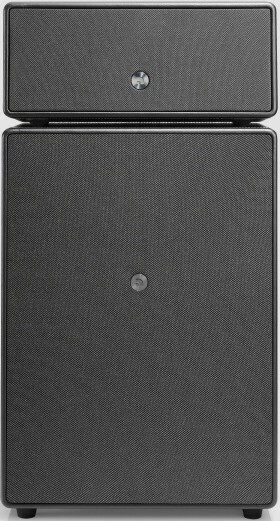 This speaker will fill large rooms effortlessly. It will also integrate with other Audio Pro multi room speakers (e.g. C3, C5, C5-A, C10). 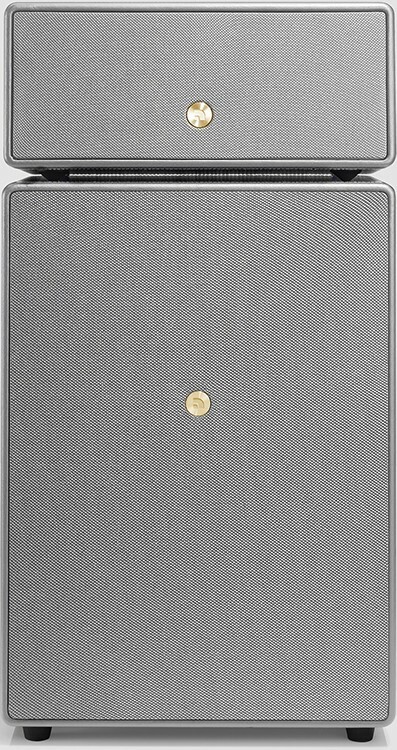 Have a speaker in every room and play to one or all at the same time. Everybody can play their personal music on which ever speaker they want. Play from internet streaming services, from a computer or NAS in your network, or music on your phone. Group to play in stereo Left/Right setup. All controlled by the App Of Simplicity. Audio Pro renowned sound quality is always present. Feel every detail in your music, physically. Multiroom sound and multi person usage. Group and play, set to left/right for stereo pairs. Play all together or individually. Still love your vinyls? Is your CD-library packed with that special kind of music? Just connect your turn table or CD-player to a C5 or C10 speaker, and let the sound stream wirelessly to all the speakers in your setup. Old School is the New Cool. No need to fiddle with your phone, just push and play. Save your favourite radio station or playlist to a button simply by pressing it while playing content. With Airplay, Spotify Connect and Bluetooth you can play all your music any way you like.